If the idea was to pitch Bihar as a new landing ground for start-ups, it went massively wrong. Two young businessmen who asked questions at a summit in Patna on Tuesday were detained by the police and questioned for nearly six hours. They allege among other forms of harassment, their request to use the bathroom was denied. "We were treated worse than criminals. It was a horrible experience," said one of them. 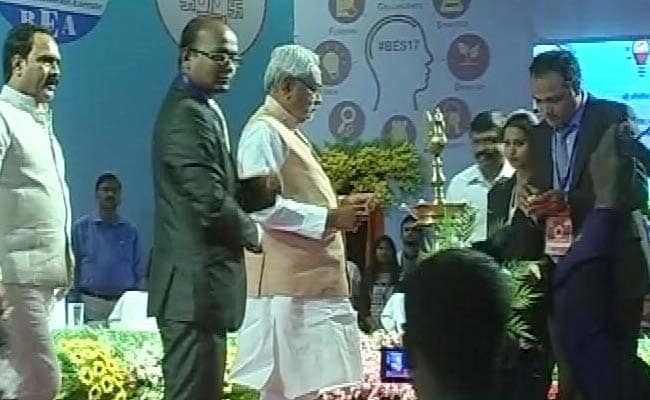 The summit was the fourth in as many years and brought together Bihar Chief Minister Nitish Kumar and his top bureaucrats with young entrepreneurs, who were told the state has created a 500-crore fund to help incubate innovative new businesses. 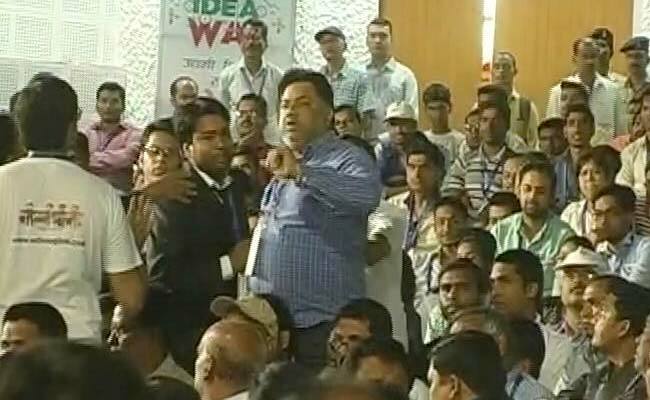 Suresh Sharma, present in the audience, tried to interrupt Mr Kumar's speech and was immediately reprimanded by the Chief Minister's aides. Another entrepreneur, Nemi Kumar, was critical of the government, stating that it does not transparently declare which start-ups it has decided to back and why. The Chief Minister publicly committed to changing that by listing details on a government website. The two men were detained by the police shortly after the event ended, which the government admits was wrong. Neeraj Kumar, spokesperson for the ruling Janata Dal (United ), said, "We are trying to verify the complaint of both the entrepreneurs and if there is a lapse on the part of anyone. Strict action will be taken by the government in this matter." The opposition BJP today demanded an explanation from the government for the harassment of the two businessmen who were detained after the event, alleging that it illustrates Mr Kumar's intolerance for dissent and criticism. This issue was raised in the Bihar legislative Council by Sushil Modi who said that the government is trying to muzzle the voice of young entrepreneurs.